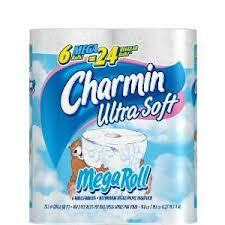 I had a confetti-filled homecoming last night; my house was TP’ed with a mega roll of Charmin Ultra Soft toilet paper. I know this because I bought the paper myself. You see, the scene of the crime took place inside my home.